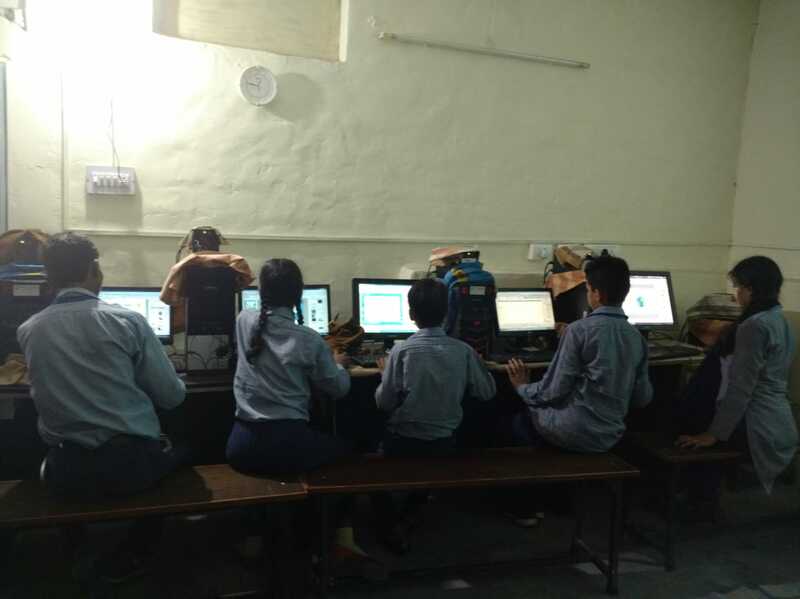 Computer Shiksha’s strength as an organization lies in its ability to manage people, process and technology. 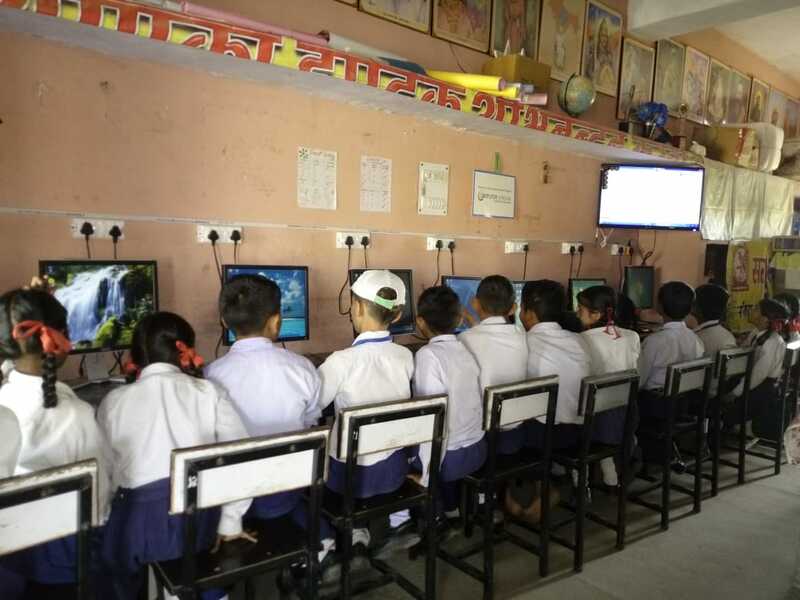 In our dream to bridge the digital divide in our country we intend catering to all sections of our society which are not computer literate. 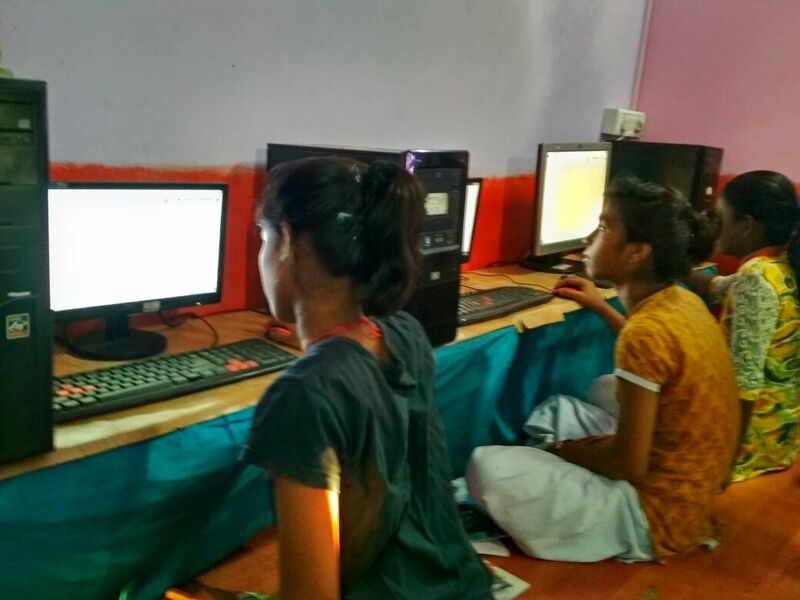 We have started at the bottom of the pyramid by enabling those who have the least hope of getting computer literate in the near future. 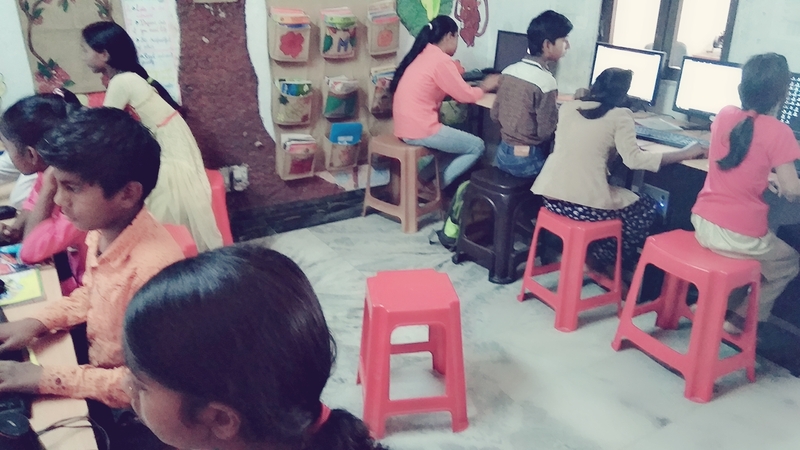 Wherein, Computer Shiksha ties up with an NGO/Govt. 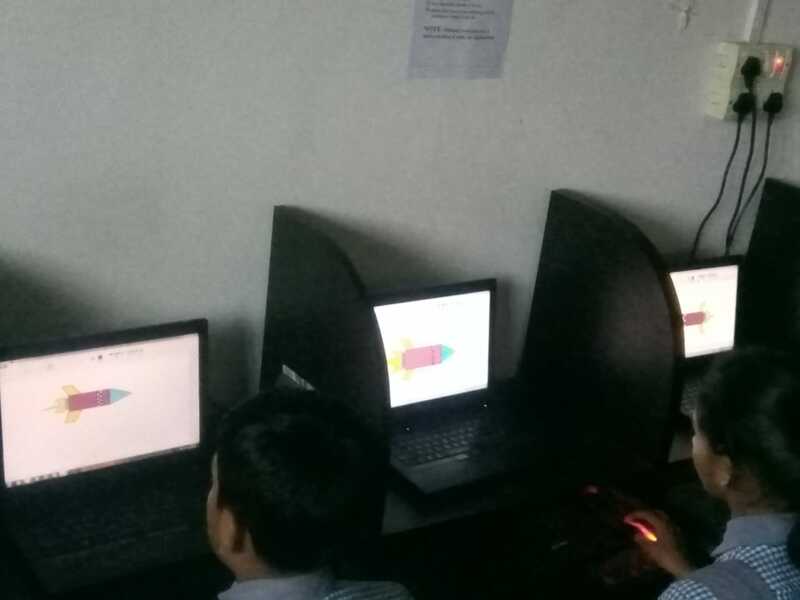 school and sends a vehicle with laptops, and all other paraphernalia required to set up a computer class twice a week, provides its own trainers, its own course and conducts 6- to 8 computer classes of 45 minutes each. 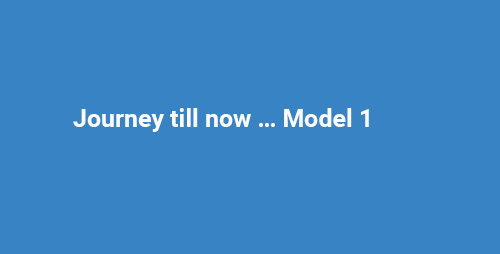 Model I delivery is not being offered any more. 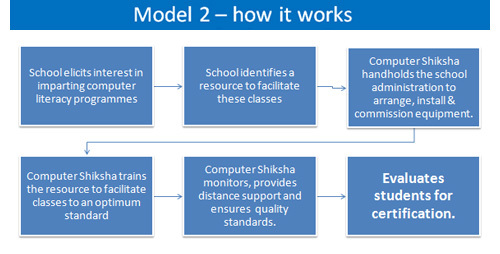 Computer Shiksha has now shifted to a new model of delivery of computer education called Model II. 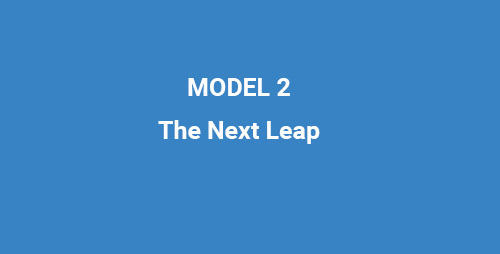 Model II delivery was conceptualized to solve the challenge being faced in Model I. 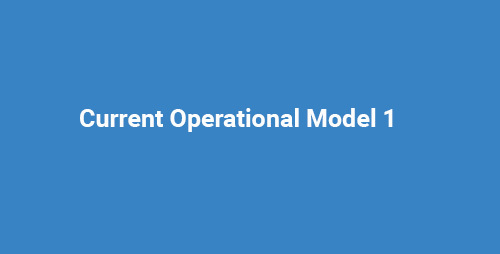 Under Model I, where we had to arrange everything from hardware to teachers, it was a difficult model to scale because of severe shortage of teachers as well as trainable resources. 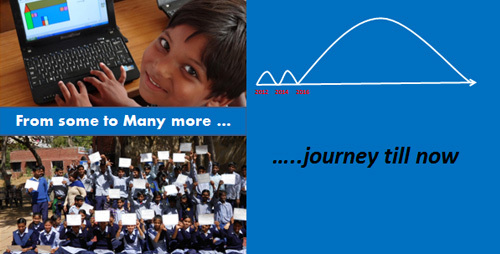 We were finding it difficult to expand beyond 1200 children whom we were teaching. 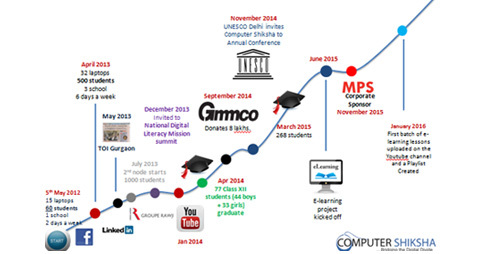 And generally hand-hold the NGO for any challenge that a school might face in providing computer education. 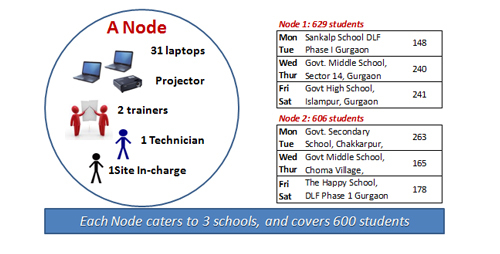 Our Computer Literacy programme spread over 55 weeks covers the following. All learning is largely practical in nature.